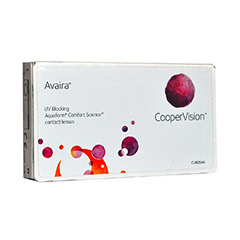 CooperVision’s Avaira contact lenses use Aquaform technology to deliver maximum comfort for your eyes. The soft silicone hydrogel material means these lenses are soft and flexible, offering excellent breathability. 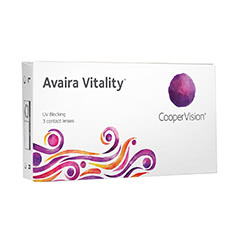 This ensures that your eyes aren’t just comfortable, but healthy too. Water is bound with the contact lenses themselves during manufacturing, giving them high wettability. 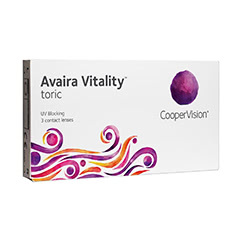 Because of this, the lenses stay moist for longer, which is essential for long-lasting comfort. 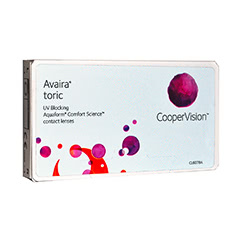 Buy your Avaira lenses with Lenstore.co.uk for excellent prices and super fast delivery. We ethically source all our lenses directly from the manufacturer, so you can be assured of a quality product. As one of our valued contact lens customers, you’ll also be eligible for free eye tests at your local Vision Express store.